For accessing Oracle Cloud Services securely and for authorized access, combination of Public and Private Keys are required. So before the process of creating a new Database Instance public and private keys should be generated. Below is the process for generating public/private key. 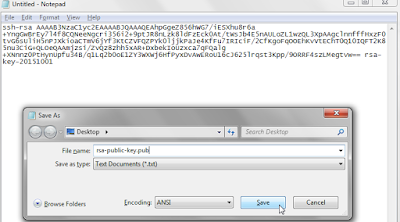 Follow below steps to use PuttyGen to generate keys. Accept the defaults with SSH-2 RSA and 2048. Click on Generate. Now next step is important one. One needs to move mouse in the empty area freely till time the message “Please generate some randomness by moving the mouse over blank area” is flashing on the bar. Once this is complete there will be a below screen. Although PassPhrase is not mandatory but it’s good to have it. Enter passphrase in Key Passphrase and confirm passphrase window. In order to save private key, Click Save Private Key. Save the file. It will be saved with .ppk extension. So we have successfully generated private key. Next in order to generate public key. Please DO NOT use the Save Public key. Select the public key generated from the window. Copy the whole text. 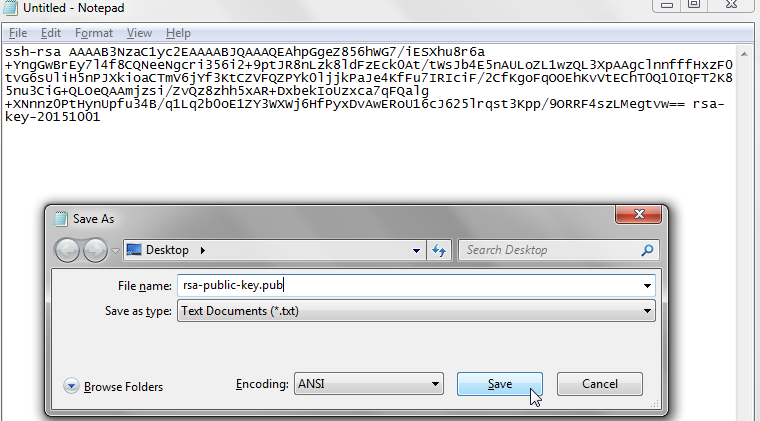 Paste the key on the notepad/text file and save it using .pub extension. Make sure not add any empty spaces or line breaks in the text pasted. This is how you create Private and Public keys which are used to create Instance on Public Cloud as well as to connect to the instance from clients. When create a DB instance, by default the only port open is 22, the SSH port. Must remember, these instances are on the public internet so security is priority. The only 2 ports I open in my database instances are 22 and 443 (for APEX access). So if need SQL*Net access, what do we do? We create a tunnel over SSH for SQL*Net in SQL Developer. I hope it will be very helpful to the readers as well as the students.And also today most of them are depends on the online thesis writing service. The Thesis writing service UK provides better and effective services to the students. It's good that such blogs exist. It is great that you describe such things.